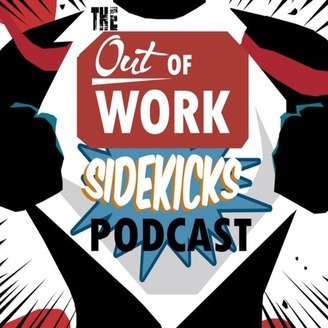 The Out of Work Sidekicks Podcast. This week we are talking about Our top movies of 2018. We start with the news and end with your comments. We want to thank everyone for listening and we hope you enjoyed the show. We really appreciate you all listening! 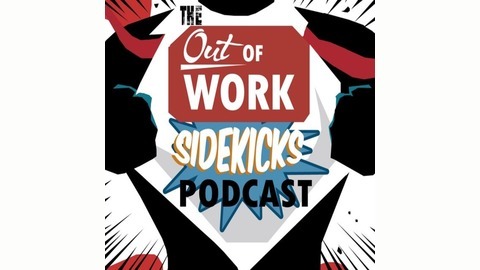 121: Monsters Out Of A Hat! !